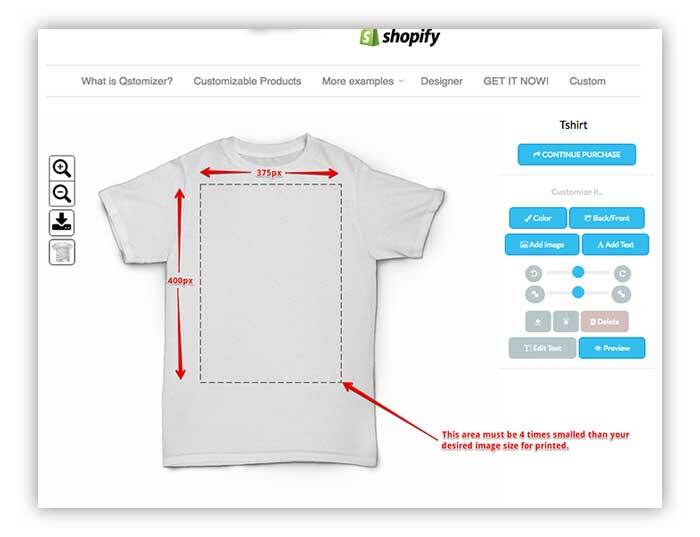 How to download the image of the design made by the customer. 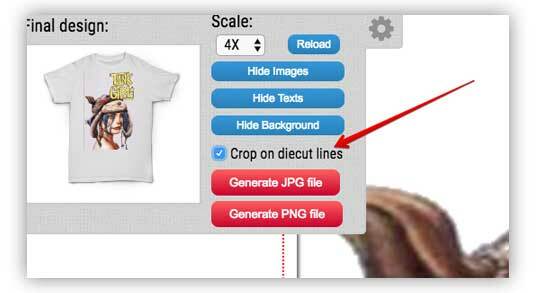 Notice that the resolution of the downloaded image depends on the resolution of the images uploaded by the customers. It is not technically possible to increase the DPI of an image. 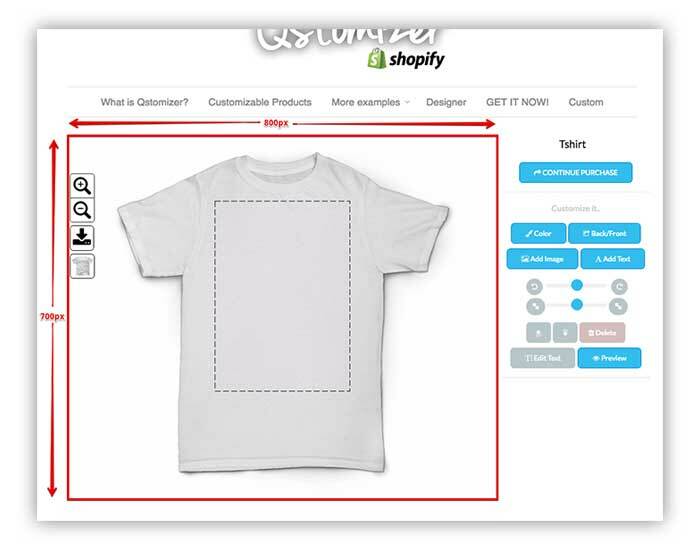 For instance, if the customer has uploaded a 72DPI image, it is not possible to generate a 200DPI image. 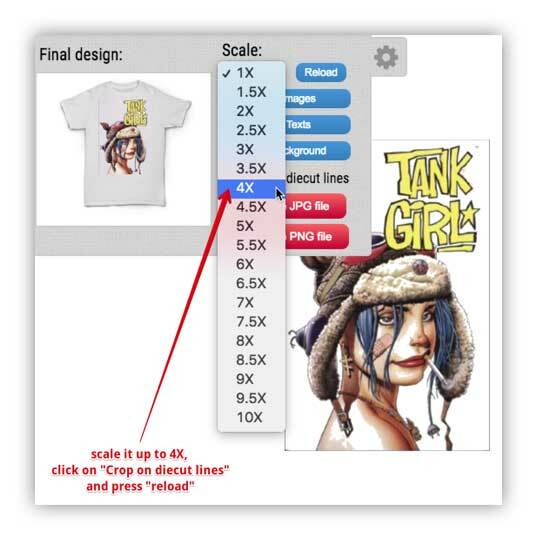 The maximum resolution will be always the maximum resolution of the image uploaded by the customer.